We understand our job being not only landlord but partner of the companies. Welcome to the B1st Software-Factory Dortmund, the central location for innovative companies and start-ups from the areas of software, IT, new media and telecommunication. 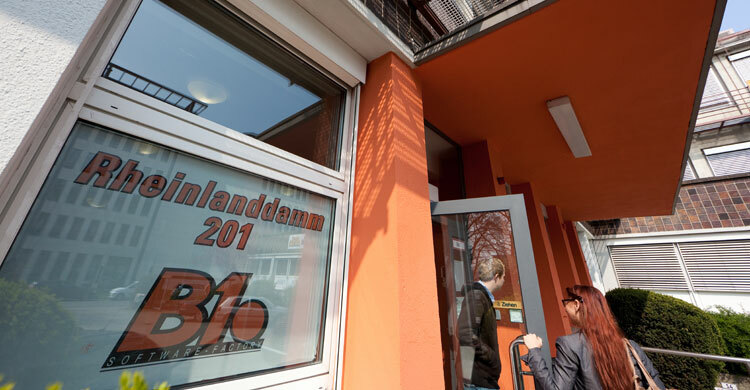 The Software-Factory at the „Rheinlanddamm“ (B1) is the ideal location for a development of the company, no matter if you are a start-up business or an established organization. We understand our job being not only landlord but partner of the companies. See for yourself.